Hansaton offers the very best in big name German engineering techniques without the high price. 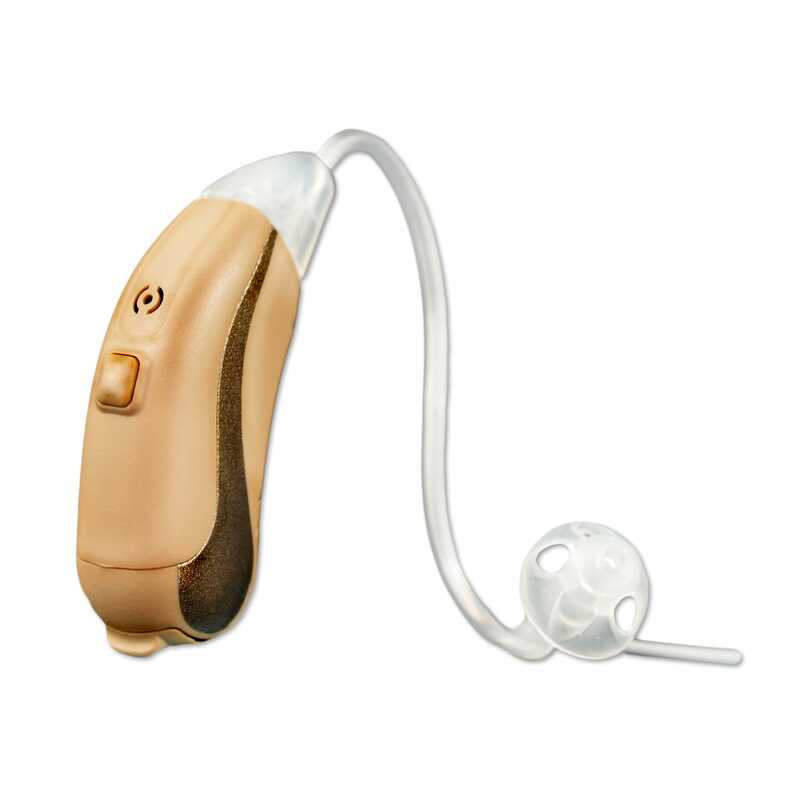 XearA technology in Hansaton’s top-level Antaro gives excellent performance for people regularly in demanding sound environments such as restaurants and vehicles. 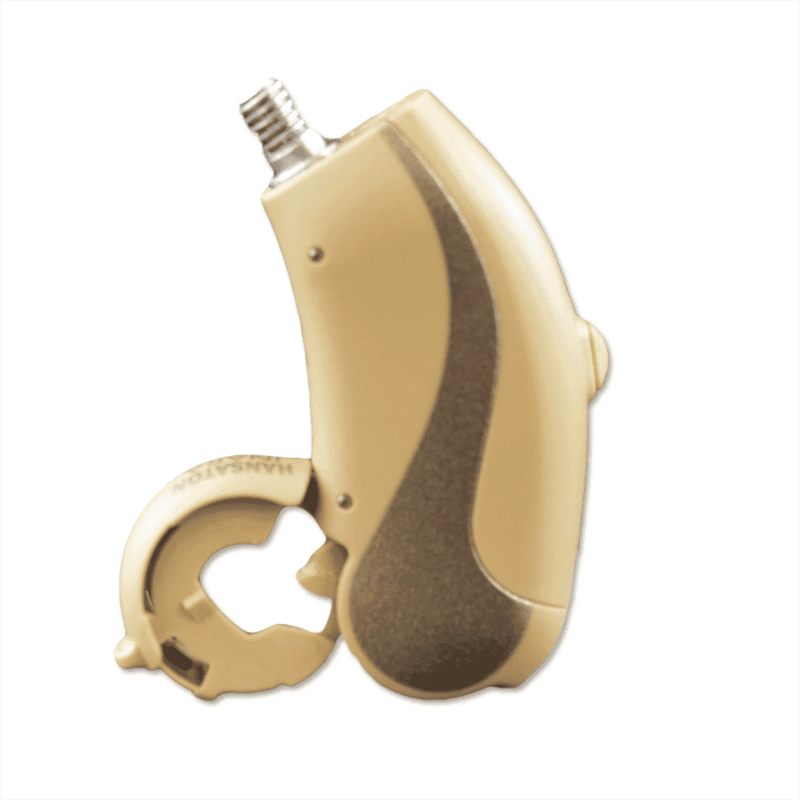 Antaro’s sound processing technology is comparable, feature to feature, with any of the leading hearing aid manufacturer’s current state-of-the-art products. Get more value with Hansaton Antaro in unsurpassed function, small size, and high style. 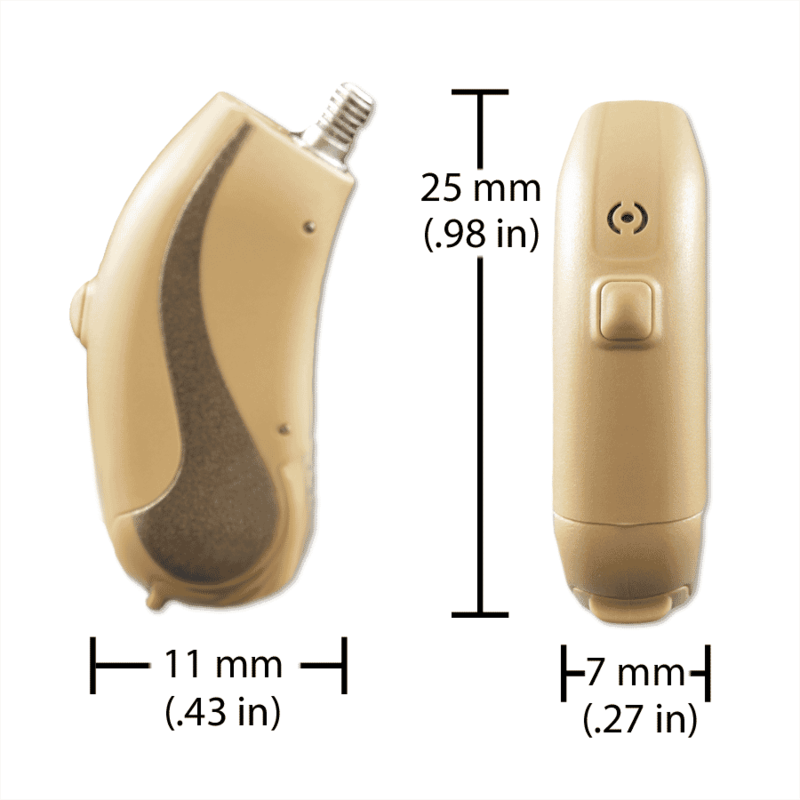 Antaro is compatible with a full line of accessories designed to improve understanding of speech using the telephone, listening to television, and using public assisted listening systems, please call for more information.